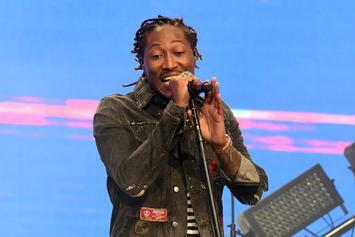 Future tweets "2017 Nobody Safe," in the wake of his Instagram tirade. 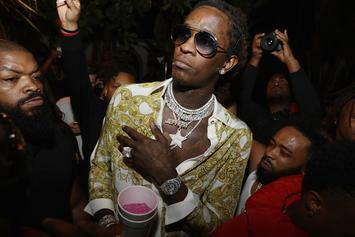 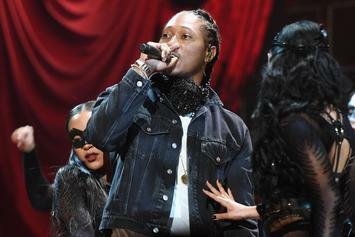 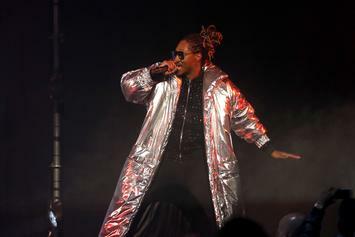 Tracing Future and Young Thug's relationship as far back as 2011. 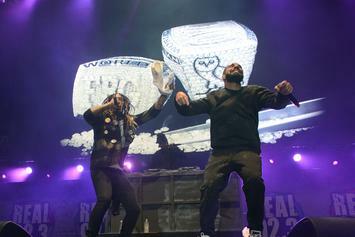 New dates in New York, Washington, Atlanta, Miami, Houston, Oakland, Vancouver, and Los Angeles. 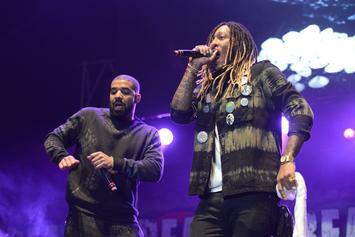 The FBG x OVO partnership is looking like it'll last all summer long. 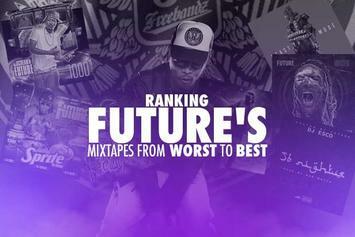 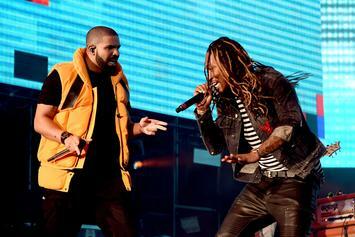 The most ostentatious, jealousy-inducing bars from Drake and Future's new album. 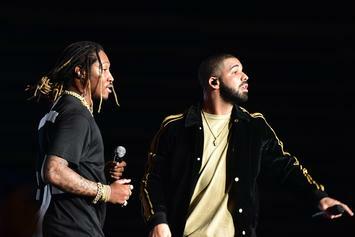 The biggest collab album in years has arrived on iTunes. 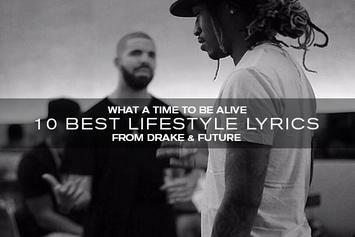 Here's the tracklist to Drake & Future's "What a Time to Be Alive." 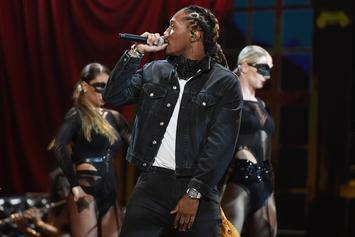 Future Shares 2 Video Previews For "What A Time To Be Alive"
Future shares some video inspiration for upcoming "What a Time to Be Alive" mixtape with Drake. 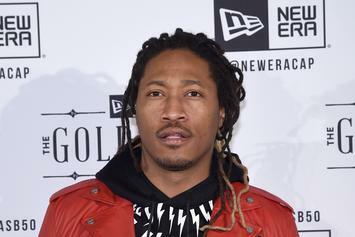 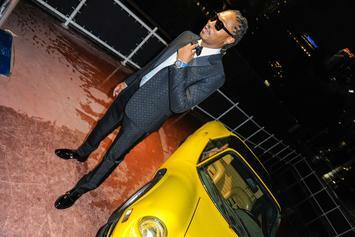 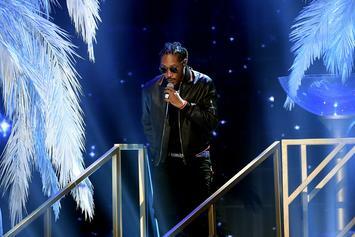 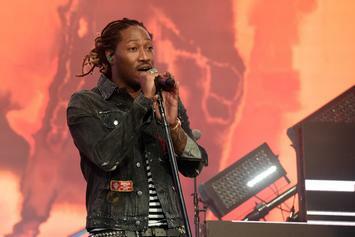 Future has settled with his baby mama, agreeing to hand over $1662 in child support each month.